Start off by getting your Texas toast nice and toasty. Place the cheese on one of the slices of bread and drizzle with the Gordo’s queso. If you like tomato and bacon on your grilled cheese, add those to the sandwich as well (bacon should already be cooked). I also like to put mayo on mine. Put the other slice of bread on top after you’re satisfied with your sandwich contents. Heat and lightly butter a skillet and placed the grilled cheese on the pan. Cook on each side for about 2-3 minutes until the cheese is fully melted. 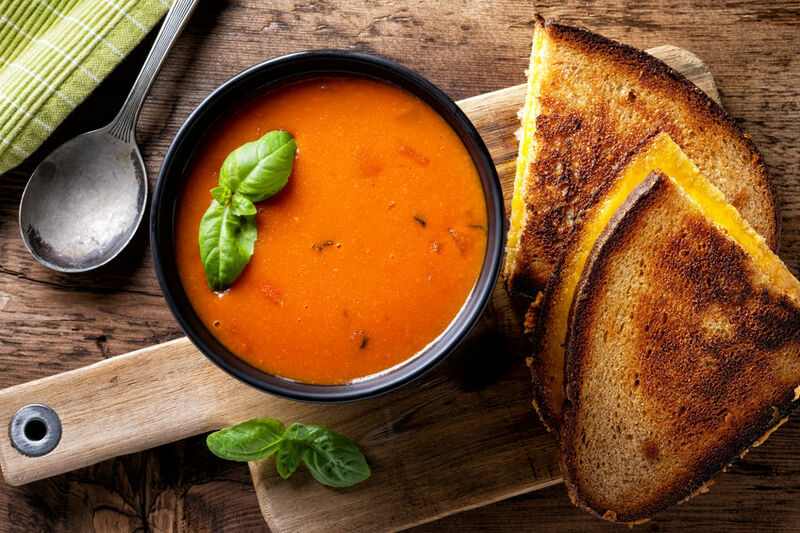 Serve the grilled cheese with tomato soup for a complete meal.